【 Travel 】9 Historical Sites in Taipei you should visit ! When you Google top popular attractions in Taipei you probably come across such places as Taipei 101, National Chiang Kai-Shek Memorial Hall, Jiufen old street, etc. 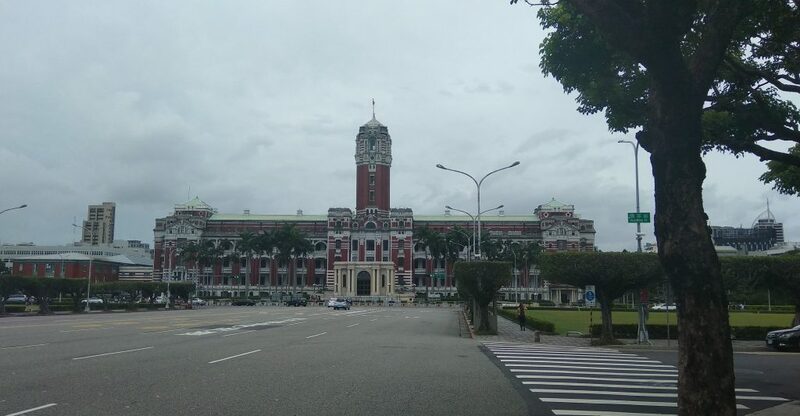 But if you are really into history and want to learn more about Taiwan I have a list of historical sites for you that you must visit when traveling in Taipei. Office of the President is the first on the list. This is one of the oldest buildings in Taipei, built in Japanese colonial period around 1895. Though I have to mention that previously the building had another form. It was reconstructed in 1919 and since that time it looks the way it is nowadays. Visitors can book tours and check visitor’s hours online on the Office website. This area tracks its history back to Qing dynasty. At that time it was one of the most busiest and prosperous commercial districts in Taipei. 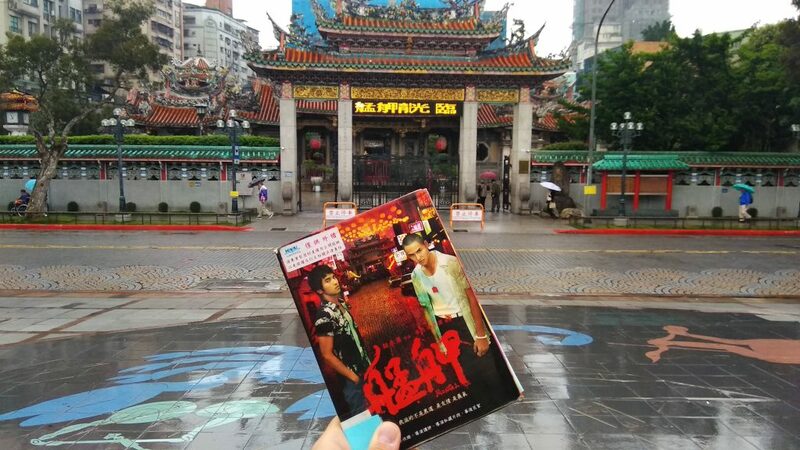 The area is also famous for Longshan Temple ( 龍山寺 ) and Shi-Da Night Market. Those of you who are familiar with Monga movie ( 艋舺 ) can visit filming locations and immerse into the movie atmosphere as well. One of the top visiting tourist attractions in Taipei is definitely National Chiang Kai-Shek Memorial Hall. 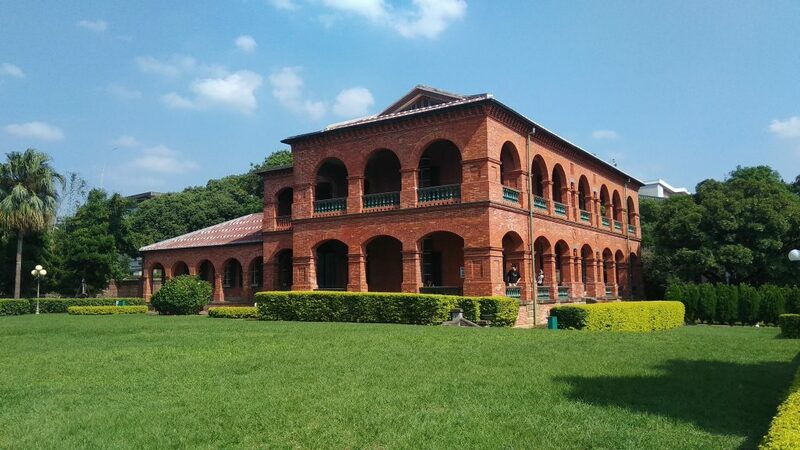 It is quite famous for Guardian changing performance ( 15 – 20 minutes long ) and museum of Mr. Chiang Kai-Shek’s life. Another historical sight built in Japanese period in 1908 is so called the Red House. Originally it served as a place for merchants to showcase their new goods. Nowadays visitor can buy unique handmade souvenirs that will remind them of Taipei and Taiwan when they get back home. People also can enjoy lots of exhibitions and concerts inside and outside the building as well as visit Ximending Shopping district right across the Red House. Originally founded in Beijing Forbidden City in 1925 and lately moved to Taipei’s Shilin District following the Republic of China government relocation. This museum has a huge collection of ancient Chinese artifacts, manuscripts, etc. I’d recommend buying audio guide as exploring the whole museum without any explanation is quite boring. 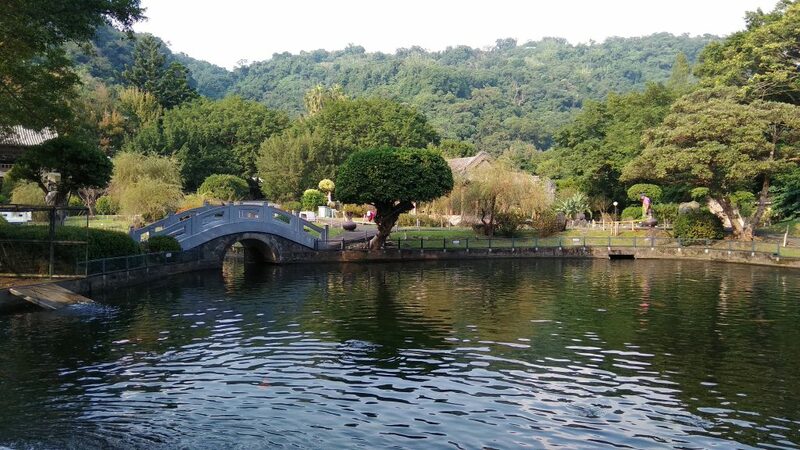 Don’t forget to visit Zhishan Garden ( 至善園 ) and Shung Ye Museum of Formosan Aborigines ( 順益台灣原住民博物館 ) both located a short distance away from National Palace Museum. Not the most well-known tourist destination in Taipei, however this street is one of the oldest. It started operating in 1850s and served as a major trading center for Chinese herbs and medicines, dried goods, fabrics, and teas. Nowadays it rather reminds of Night market street. Dr. Sun Yat-sen Memorial Hall is one of the places in Taipei I visited many times. Not that I’m so interested in Dr. Sun Yat-sen’s life and Taiwan’s history of foundation, but the building is a place where one can enjoy fine arts exhibitions. That is what I like the Memorial for. I guess this is one of my favorite places in Taipei. Or I should probably say Xinbei? Anyway the place is very picturesque. It is located near the river bank and one can see Guanying mountain on the opposite side which is actually can be easily reached by boat. In addition to that there are a lot of western style architectures around the district as there was a British consular residence located in the area back in 1629. 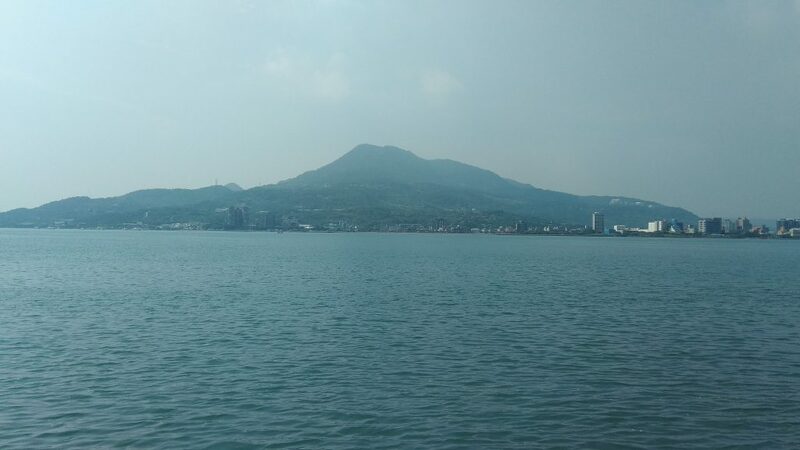 Nowadays it is the one of top visiting tourist attraction in Tamsui. It’s hard to explain in few words the meaning of the 228 Peace Memorial Park, but I’ll try my best to make the long story short. Escaping from Mainland China and war with communists the Republic of China government and Kuomintang party re-establish the ROC government in Taipei City. As Taiwan island was previously part of Japan, the KMT worked to remove Japanese influence from the island and promote pan-Chinese cultural values while limiting Hokkien-Taiwanese language and culture. It turned into public demonstrations by locals who demanded respecting their rights and giving greater autonomy. Eventually it escalated into confrontation between locals and ROC soldiers with estimated range from 10,000 to 30,000+ casualties. The 228 Peace Memorial Park was established to commemorate those victims.